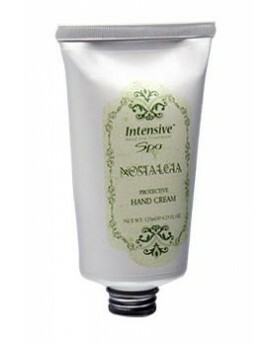 Rich in moisturizing minerals, soothing aloe vera, essential oils, vitamins and enhanced with lavender and geranium extracts, this ultra-moisturizing hand cream softens and protects, to provide much needed moisture to tired & dry hands. 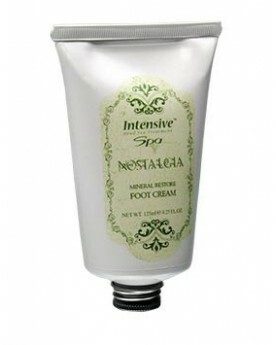 This delightful Dead Sea treatment foot cream will give your feet a new lease on life! Its special blend of rejuvenating minerals, soothing plant extracts, essential oils and vitamins act synergistically to soothe and revive your dry, sore, tired feet. 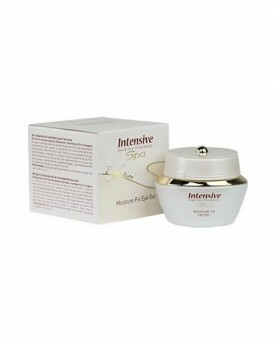 When used regularly, this cream will prevent rough and cracked skin. Formulated using an active blend of natural ingredients known for their moisturizing properties, this soothing body lotion has been enriched with vitamins and Dead Sea minerals. 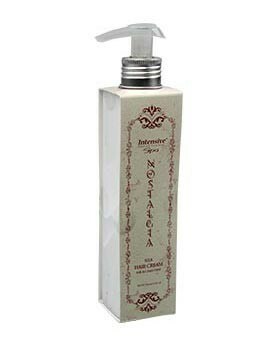 Regular use will restore the skin's natural moisture balance to ensure skin is left smooth, supple and softly scented. 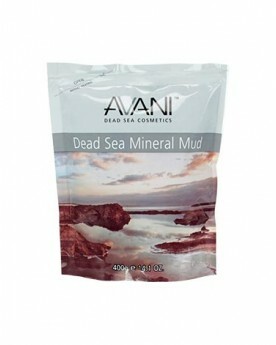 This refreshing Dead Sea mud shampoo has been formulated from a soothing blend of Dead Sea minerals and vitamins. Regular use will ensure that hair is left clean & fresh. 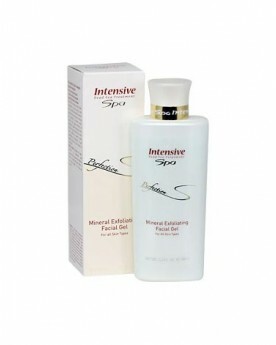 To complete the treatment, follow with Intensive Spa Mineral Enriched Conditioner. Formulated from Dead Sea mud, renowned for its deep-cleansing and purifying properties this refreshing shower gel has been further enhanced with hydrating plant extracts, revitalizing essential oils and vitamins. Formulated from Dead Sea minerals renowned for their soothing and moisturizing properties and containing exfoliating grains, this refreshing shower gel has been designed to both exfoliate and cleanse the skin. This formula has been further enhanced with hydrating plant extracts, essential oils and vitamins to ensure that skin is left soft, supple and moisturized. Size 250 ml / 8.5 fl. oz. Dead Sea Mineral Mud is extracted in its natural, unprocessed state from the Dead Sea. Since ancient times, people have applied the mud for cosmetic, therapeutic & spa treatments. The mud is rich in minerals & trace elements and it is these naturally active components that are so beneficial for healthy, vibrant skin. As a cosmetic treatment, the mud actively cleanses & purifies the skin, to leave skin radiant & refreshed. As a therapeutic spa treatment, the mud can improve circulation, reduce muscle tension and ease rheumatic pains. Formulated specifically for men, this shampoo contains a powerful blend of natural Dead Sea minerals, essential oils, plant extracts and Vitamin E. This shampoo has been formulated to gently but effectively restore scalp and hair health and its unique active ingredients help alleviate conditions such as brittle hair and flaky scalp. Use it daily for best results. With handpicked ingredients such as natural plant extracts, vital oils and Dead Sea minerals, this rich moisturizing hand cream immediately soothes dry, sensitive skin. It absorbs quickly to keep hands nourished and supple for hours. Mineral-rich Dead Sea mud, renowned for its deep-cleansing and purifying properties when applied as a Body Mask, will draw out dirt, excess oil and all other impurities to open up pores and allow the skin to breath therefore allowing for the better moisture absorption. 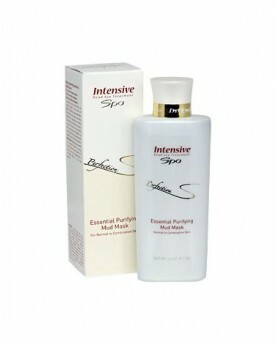 Regular use of the Body Mask will leave skin firm, toned and radiant. 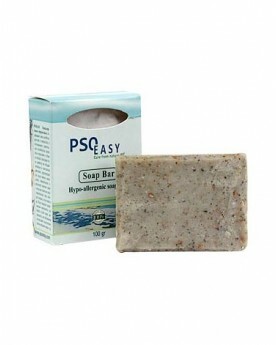 The PsoEasy hypoallergenic soap bar is a unique active blend of potent plant extracts and algae. These carefully chosen ingredients work hard to restore the youthful appearance of the skin by refreshing and renewing its cells. 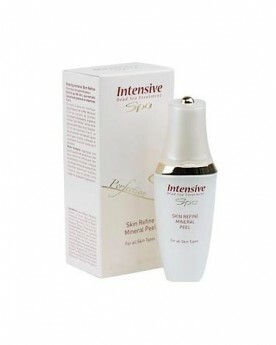 They get down deep into pores to cleanse and nourish the skin. An added plus: We make this special soap by hand, the Old World way, with a sun-drying stage that preserves its purifying properties. Defy the ravages of time with this special anti-age cream. Its blend of active ingredients – Dead Sea minerals, essential vitamins, plant extracts, collagen and nourishing oils such as shea butter, olive, jojoba and avocado, will hydrate and tighten your skin during the night when skin cell rejuvenation is most active. This mild, mineral-enriched exfoliating gel will gently cleanse and exfoliate your skin while the rich natural ingredients will ensure that the delicate moisture balance remains unchanged to ensure that skin is left totally cleansed, nourished and radiant. This rich, moisturizing Hair Cream has been formulated from a rich blend of natural plant extracts & essential oils that have been combined with the rejuvenating minerals of the Dead Sea and further enriched with vitamins, ingredients that are vital for hair and scalp health. 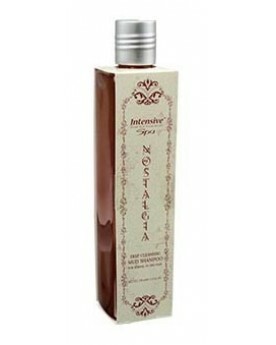 This Hair Cream has been formulated to re-hydrate the hair and to protect against styling & heat treatments. Recommended for straight hair. Formulated from Dead Sea mud, renowned for it's deep cleansing and purifying properties, this gentle gel contains natural, active ingredients such as Dead Sea minerals & vitamins combined with plant extracts and essential oils to create a gel that will effectively cleanse without damaging the skin's natural moisture levels. Suitable for daily use. Here is a great, light, soothing eye gel formulated from mineral-rich Dead Sea minerals enhanced with collagen, natural plant extracts and essential oils such as aloe vera, chamomile and olive. Created especially for younger skin, it absorbs fast to reduce fine lines and puffiness around the eyes to create a fresher appearance. This highly effective facial exfoliating gel has been formulated from rejuvenating Dead Sea minerals and soothing plant extracts. 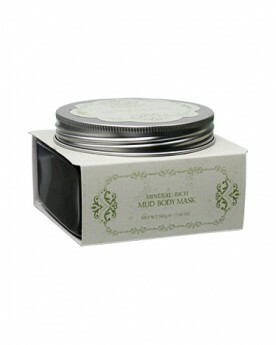 Enhanced with Green Tea and vitamins E & C, this peel will exfoliate gently to cleanse your skin. 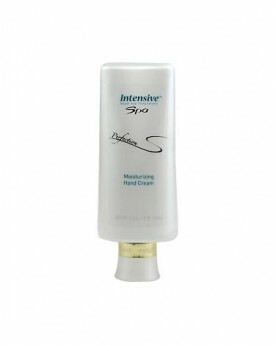 This special formula has been designed to leave your skin fresh and radiant. This light, fast-absorbing moisturizer has been scientifically blended from Dead Sea minerals, plant extracts and vital oils such as aloe vera, jojoba, chamomile, rose hip and sweet almond. The luxurious Vitamin E- and collagen-enriched cream instantly imbues facial skin with the moisture and nourishment it needs, leaving it delightfully soft, smooth and supple for hours. This effective cleansing mask has been formulated from Dead Sea mud that is renowned for its deep-cleansing and purifying properties. Further enhanced with natural active ingredients such as plant extracts and essential oils, this mask will soften the texture of the skin while removing dirt, excess oils and all other impurities to leave it totally cleansed and with a fresh, healthy glow.